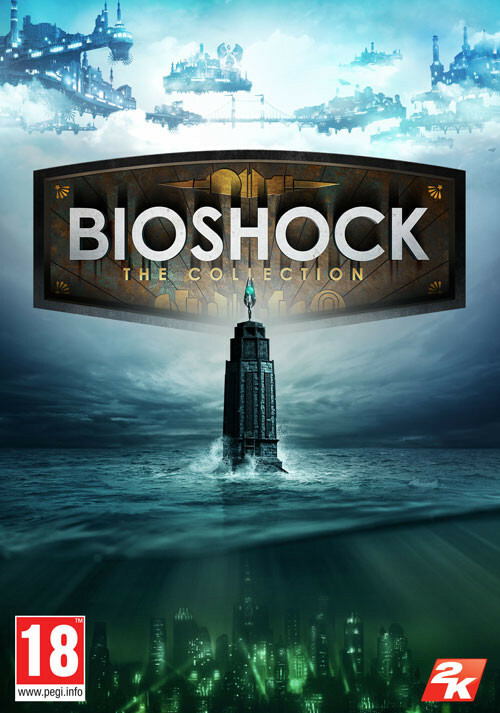 Buy BioShock: The Collection as a Steam Key. Software installations required including DirectX and Microsoft Visual C++ 2010 & 2012 Redistributable Package. 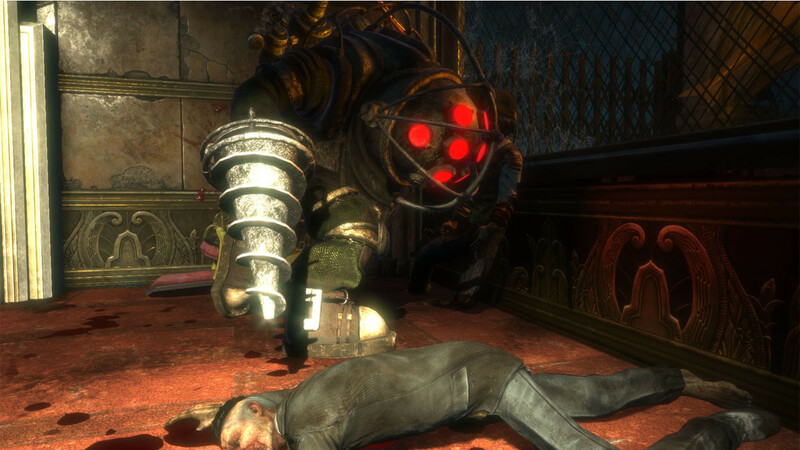 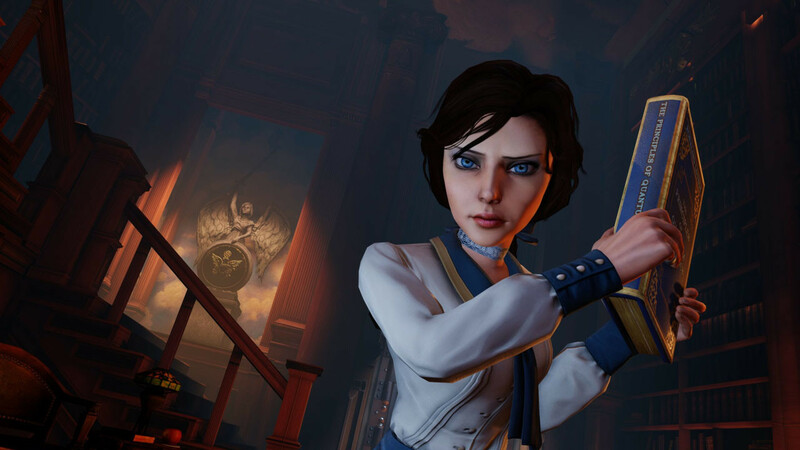 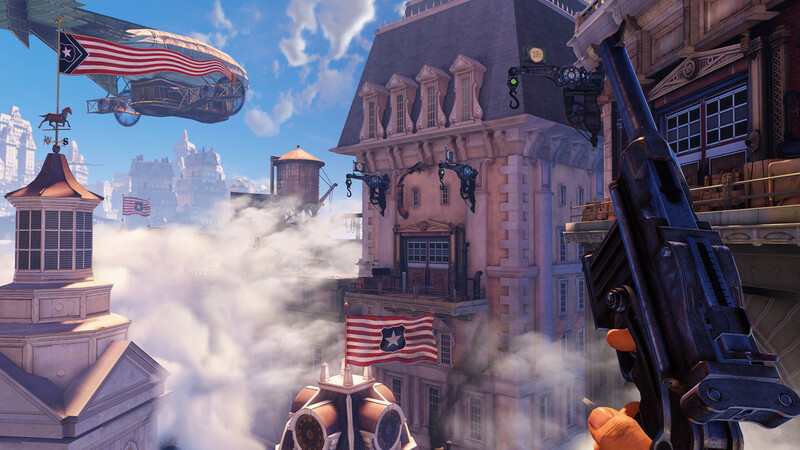 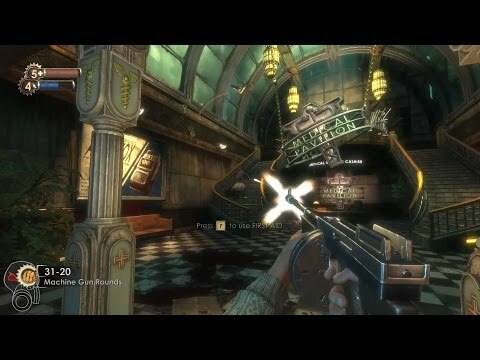 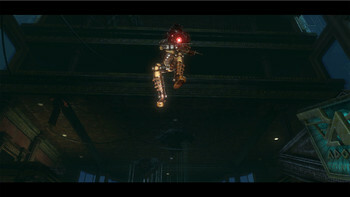 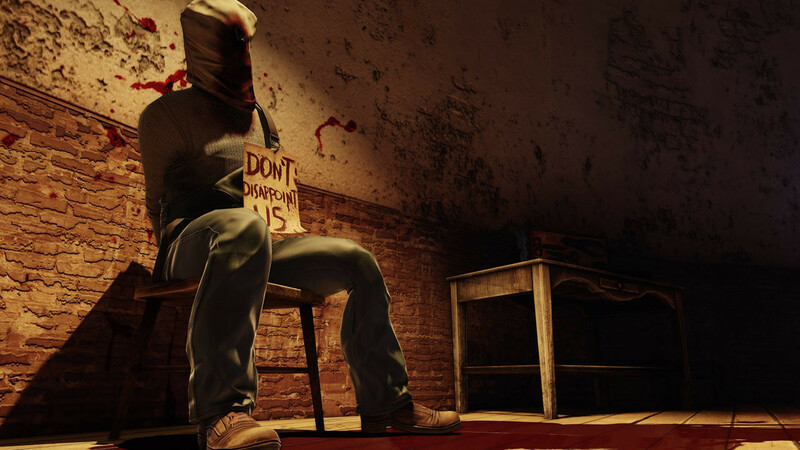 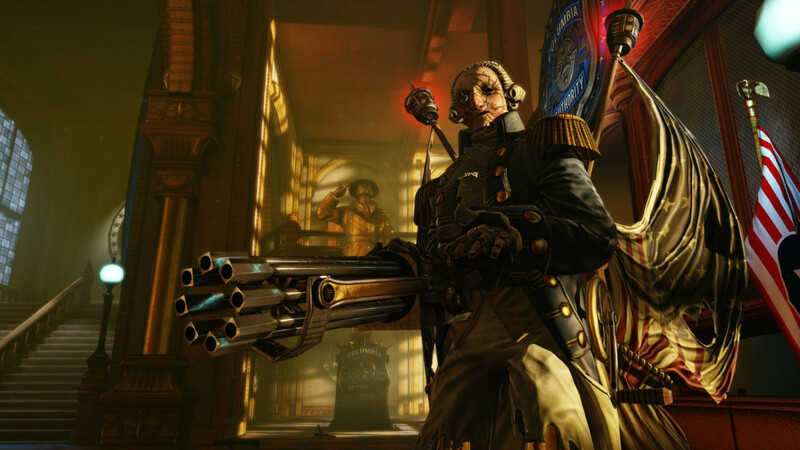 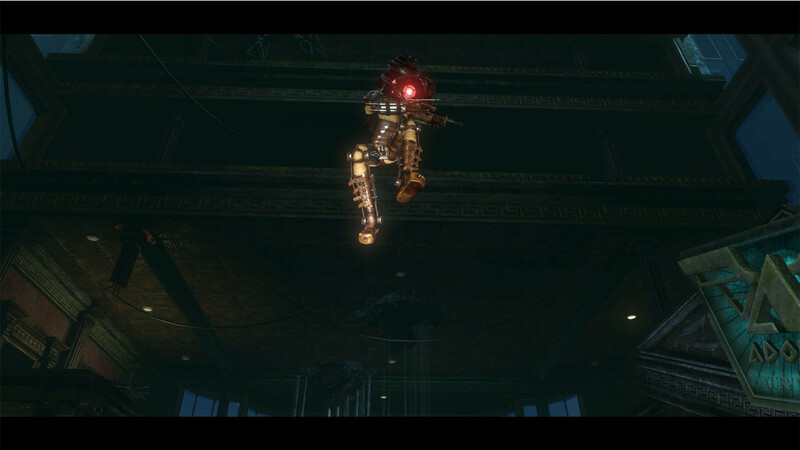 "'BioShock' is one of the few series that justifies a remaster. 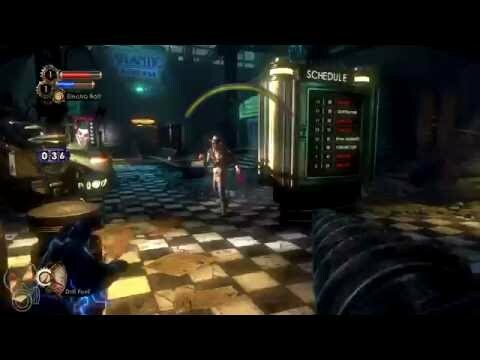 It was a watershed moment in gaming in 2007 and the gameplay still holds up after all this time. 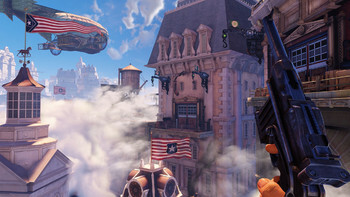 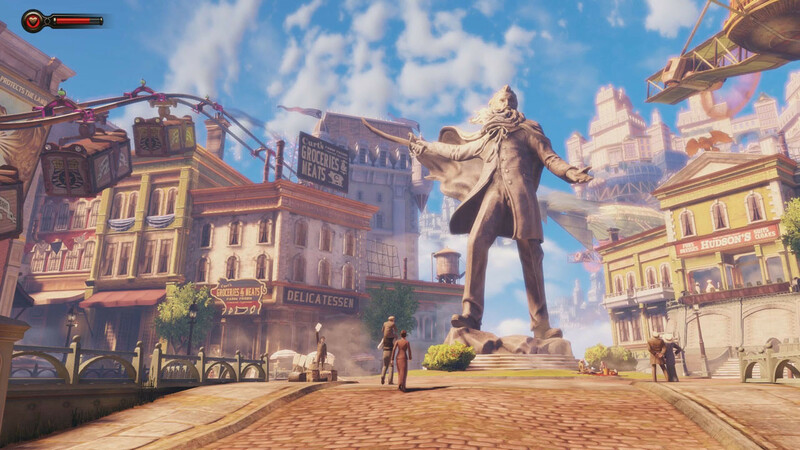 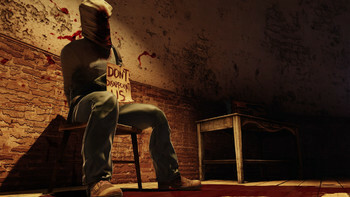 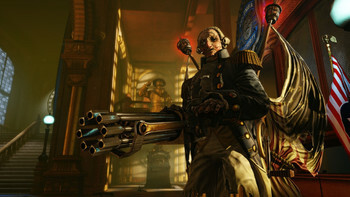 'BioShock Infinite' is..."
"While they vary ever so slightly in quality, with the original, for my money, edging out the others and number 2 valiantly bringing up the rear, all 3 games are incredibly playable..."
"While there's not much in terms of new content here, Bioshock: The Collection is a must-own for fans of the series, and a must-play for those that have yet to do so." 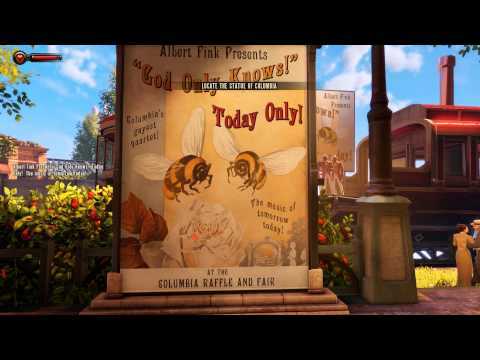 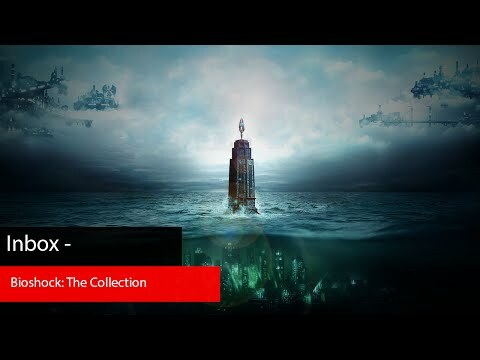 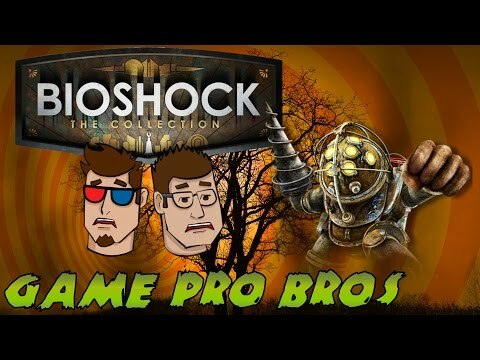 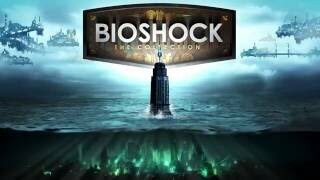 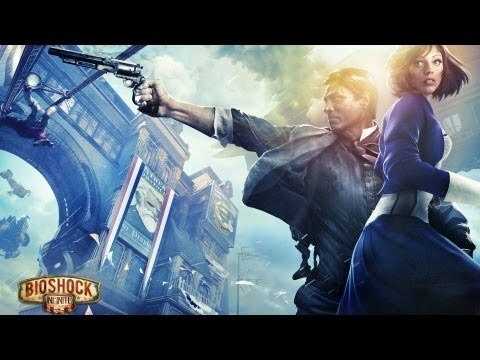 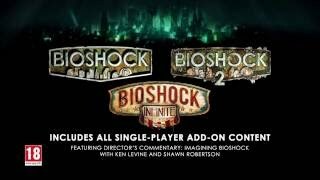 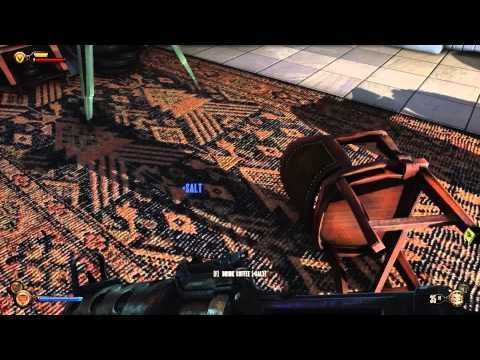 Problems with BioShock: The Collection?